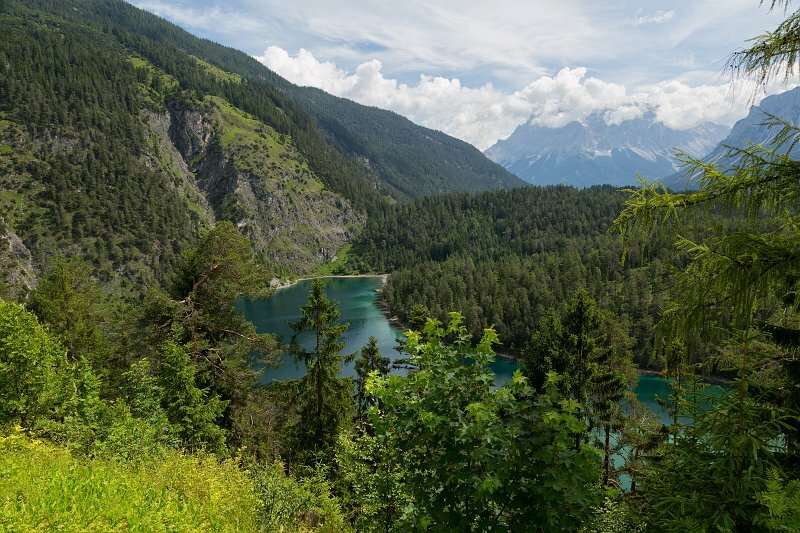 Blindsee is a mountain lake located at the foot of the Fernpass connecting Austria to Germany (about 3 km southwest of Biberwier and 16 km northern to Zugspitze). lies at 1093 m above sea level, and is up to 25 m deep. The Lake has no surface outflow, which probably led to its name.